Sadio Mane has a singular focus in the Premier League title race. The Liverpool forward ensured his team maintained a four-point cushion at the top of the table with a well-taken strike past Crystal Palace in a hard-fought 4-3 win at Anfield last time out. That victory – the Reds’ 19th in 23 Premier League games this season – was achieved in no small part through the players’ fighting spirit, according to Jürgen Klopp. And Mane revealed the professional mentality within the dressing room is allowing Liverpool to block out any external influences and concentrate on their top priority. “We have experience now,” the No.10 told Liverpoolfc.com. “Of course we are confident if we’re winning – but not too much, we know what can happen. We are still professional footballers and we’re still going to try to take it game by game. Liverpool’s next chance to add three points to their tally – with the current total of 60 already a club record at this stage of a campaign – comes on January 30. An 11-day gap between the win over Palace and the visit of Leicester City will help Klopp’s men recharge their batteries after a hectic fixture list. 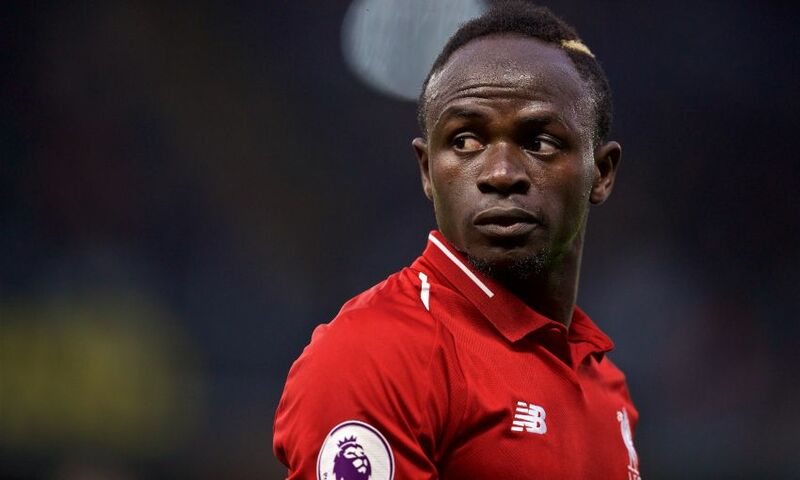 And the opportunity for the group of players carrying injuries to recuperate is a timely one, according to Mane, given the value of depth during the run-in. “It’s good for us to have a few days off and get a few injured players back, because now there’s quite a lot,” added the Senegal international.